Gorgeous 3 bed 2 bath home now available to rent. 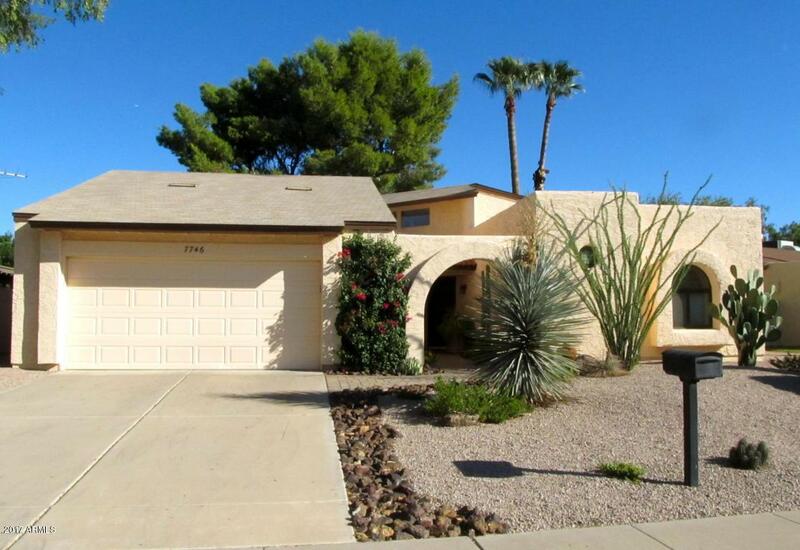 Good location and close to Scottsdale restaurants, entertainment and shopping. New flooring throughout home. Skylights throughout home. Kitchen island, granite counter tops and stainless steel appliances. Backyard waterfall and synthetic grass. No smoking allowed. No evictions, felonies or collections. Application fee is $40 per adult. Rent is $2,400/mo. + 3.5% tax and admin fee ($84) = $2,484/mo. Security deposit is $2500. Pets are allowed excluding non-insurable breeds. Listing courtesy of Schreiner Realty.